On the Wednesday February 27 edition of BangTheBook Radio, host Adam Burke took center stage and gave his thoughts on the American League East Division for the upcoming 2019 season. Adam went in-depth with the Orioles, Red Sox, Yankees, Rays, and Jays to discuss betting angles, season win totals, and players to watch on a daily basis for this season. 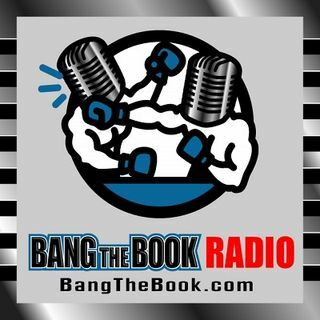 Adam will be doing these division breakdowns as time permits on the show, so you want to keep it tuned to BangTheBook Radio in the lead-up to the ... See More season. This is a peak at what you can expect in the MLB Betting Guide that will be released next week. Adam talked about some intriguing stats and trends from last season, looked into regression candidates, and isolated pitchers to watch for each team that you can look to fade or follow.